Nedbank Group recently unveiled Africa’s first ever banking branch that fully offsets its energy usage through renewable energy sources. The Lansdowne Corner branch situated in Cape Town, South Africa, uses an innovative hybrid power installation, effectively making it a 100% off-the-grid outlet. The grid-tied renewable energy system harnesses solar and wind energy and converts this to standard mains electricity directly to the Nedbank branch. 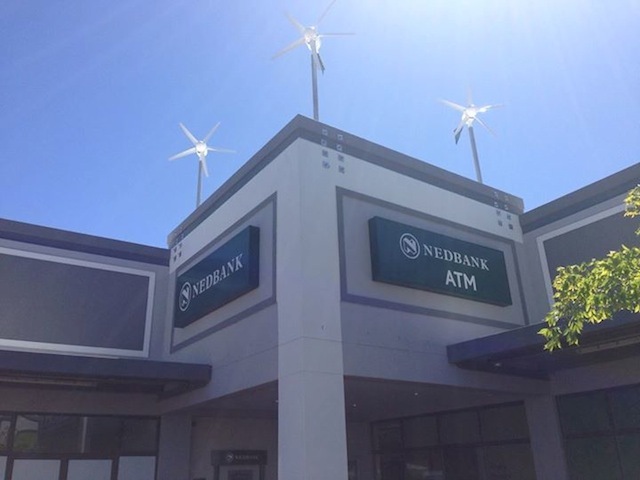 The Lansdowne Corner branch in Cape Town, South Africa, was transformed to run completely on renewable energy as part of Nedbank’s commitment to being a leading enabler of environmental sustainability in South Africa. The hybrid energy installation is so effective that, during some months, it actually generates more electrical power than it uses. Any excess production is allocated to the shopping centre lighting, which is compliant with current legislation in that no energy is ever exported to the municipal grid. 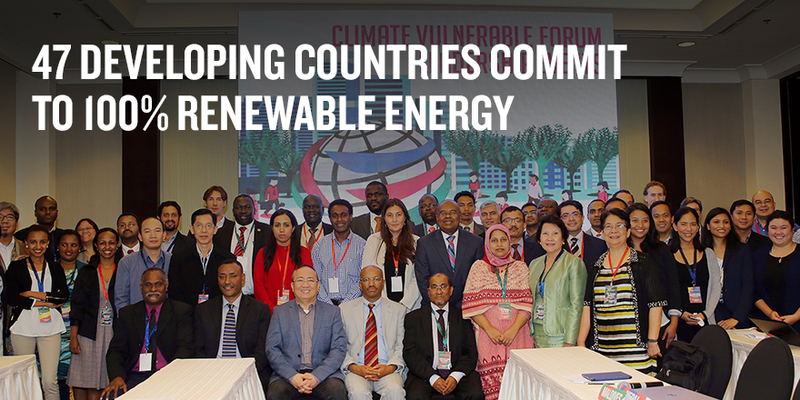 Read the full story in the original post on: Green Africa Directory.